Boleslawiec Stoneware (known in the U.S.A. as “Polish Pottery”) originated as a folk art in the early 1800s. It was crafted in the German province of Silesia, which is now part of Poland. Inspired by peacock feathers, farmer/artisans were instrumental in creating a statement of strength and beauty in each piece of their tableware. Boleslawiec stoneware can be seen in museums, antique shops and in private collections throughout Europe. Excellent craftsmanship is a hallmark of Boleslawiec stoneware. Each piece is an individual creation, so no two pieces are exactly alike. The stoneware is created from white clay and fired in coal and gas ovens at temperatures in excess of 1,350 degrees centigrade with a lead-free glaze. With everyday use, this stoneware is safe in the dishwasher, microwave and in the oven. It is also non-toxic and impervious to abrasives. As an extremely durable stoneware, it is crack and chip resistant and easy to clean. Thus it is an appealing combination of functionality and beauty. Boleslawiec is a stunning addition to any home and an exquisite part of any collection. 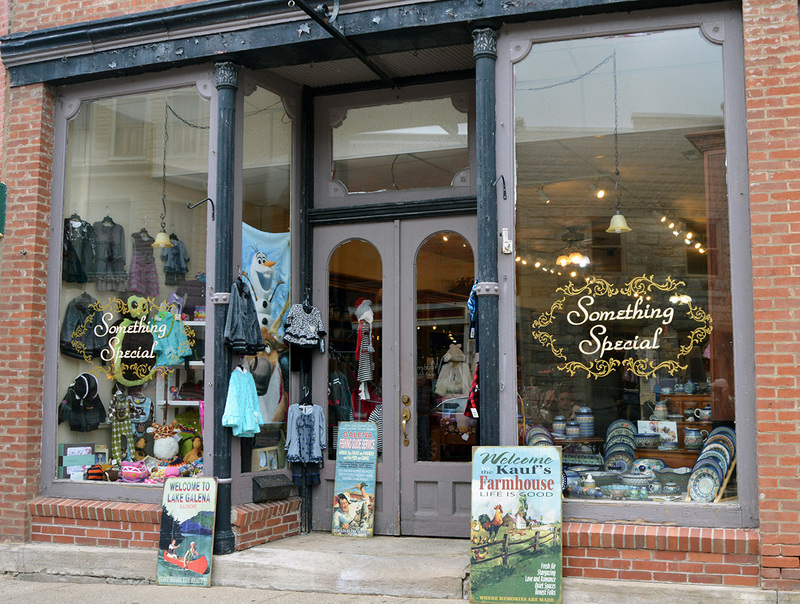 Visit the Something Special store in Galena, Illinois for hundreds of design and pattern combinations and browse this site for hard to find Traditional and UniKat Signature pieces.